Art Attack is a British children's television series about art. It is one of CITV's longest running children's programmes, running from 1989 it has been presented throughout by Neil Buchanan. The show involves Buchanan producing three or four works of art, taking the viewer through its production step by step. It was originally fifteen minutes long but this was extended to twenty minutes from series 11. 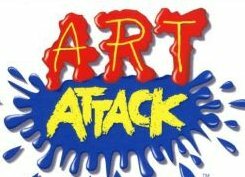 One of Art Attack's most famous inclusions is the Big Art Attacks. These are pieces of art done by Buchanan on a huge scale, often on a playing field, tarmac ground and similar. One of his most well-known is a 'picture' of Queen Elizabeth II made up of £250,000 worth of £10 banknotes. In a holiday special episode of Art Attack, Buchanan arranged for a big art attack on the skyline of Manhattan, having specific apartments turn their lights on and off to pixelate a Christmas scene. Also memorable is 'The Head', an animated stone bust who laughs and recaps the steps needed to produce the last art piece made. In series one, The Head was played by Steve Sweeney, in series 2, Andrew O'Connor and from series 3, it was voiced and operated by Francis Wright. It did not appear in series 13 and from series 17 to date.  » Attack on Titan OVA - Ilse's Notebook.